I has a lot of grand plans for this year & managed to actually stick with some of them! I do have one awful fail though. Even with the added incentive (threat??) of being in THE JAR, I have not made a shirt for my poor husband. I have drafted a pattern & even toiled it – but with putting our house on the market this year & the general clean-up & hiding of “stuff” that ensued, I lost the toile. Then I got distracted – again! So this is one job I still face & I really must try to get a man’s shirt done in 2014. Just one will do the trick! So how did I do then? Gillian from Crafting a Rainbow has this great round-up of yearly projects that pretty much all the sewing bloggers are using, & it’s a great idea. I’m just going to do hits & misses from my resolutions list from January, I have too many projects to go through otherwise, & you’ll all be asleep! 🙂 So, from The list I made last year, here are my hits & misses, so to say. Getting out & about was next on the list. I joined a Photo a Day group on Facebook & decided to get out more, rather than sit in front of my sewing machine all day. I’ve had a great time following all the prompts from the group & am seriously thinking of carrying on next year! I have a folder on my computer full of fabulous photos, some more so than others, and I’ve loved looking at things a little differently. If you think you may want to give it a try, here is the post explaining it all. Have fun! 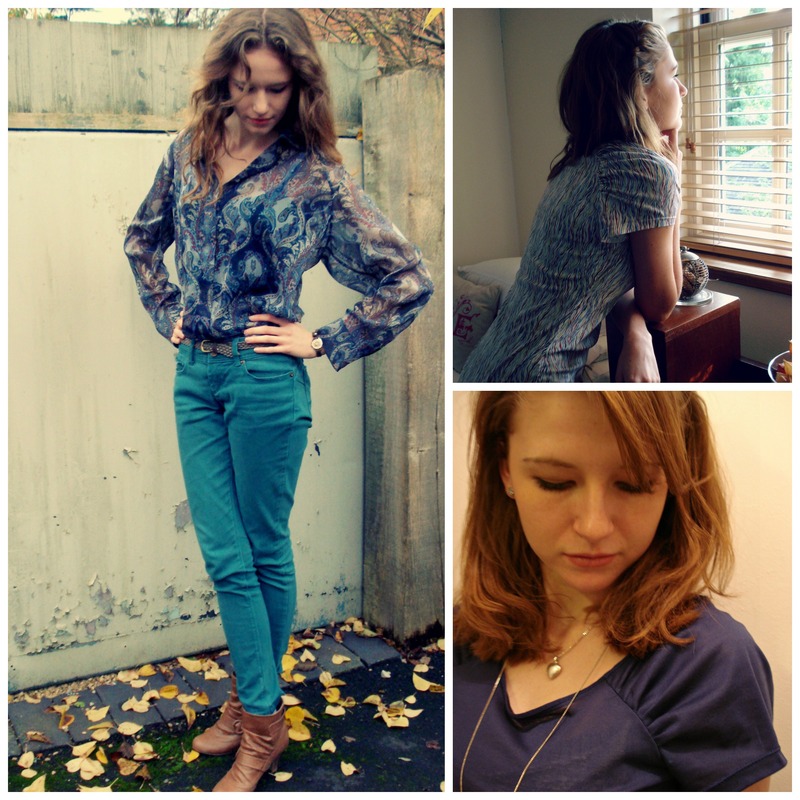 Burda Challenge – oh dear, this was a complete fail!!! I made 6 garments from this year’s Burda magazines, 2 of which were from the same pattern. Two other projects I haven’t photographed at all, a pair of trousers from 2/13 & shorts for daughter No2 from the July issue. Those shorts are somewhere in Sardinia…. The other project I made was a dress using just 1m of plaid fabric. This one I am rather proud of! The “joining in” resolution has also worked well. I joined Jungle January, Sew for Victory in February, in March & April Kat & I hosted the great “Swap your Stash” project & in April & May I joined the International Craft Swap. Also done was the Burda sew-along (an attempt to show Burda a bit more love this year! ), Fall for Cotton, Sew Red October, etc, etc! Since then Kat has made a list of all sorts of sew-alongs, etc on her site. Go & check it out if you’re short on inspiration! Kat has started another project with some fellow sewing conspirators at The Monthly Stitch. You must go & see what happens there, something new every month. A great joining in project has been to become a Sewcialist! This has been great fun & I’m really looking forward to seeing next year’s offerings. And I’ve already admitted that my resolution to make a shirt (at least) for the husband has been a fail of the worst sort. Unfortunately, I can’t say I will get cracking & make one for him in January, because that month is looking pretty darned full already! One thing I decided to do was to keep proper track of my sewing this year. I got a cute notebook from Anne B during the great stash swap & decided to write up every project, where the fabric came from, the date completed, etc. My first project was completed on the 2nd of January & the last one I finished was on the 20th December. ( I have 3 more cut, but I cannot count them as they’re not finished!) “So how many did were there?”, I hear you ask…. 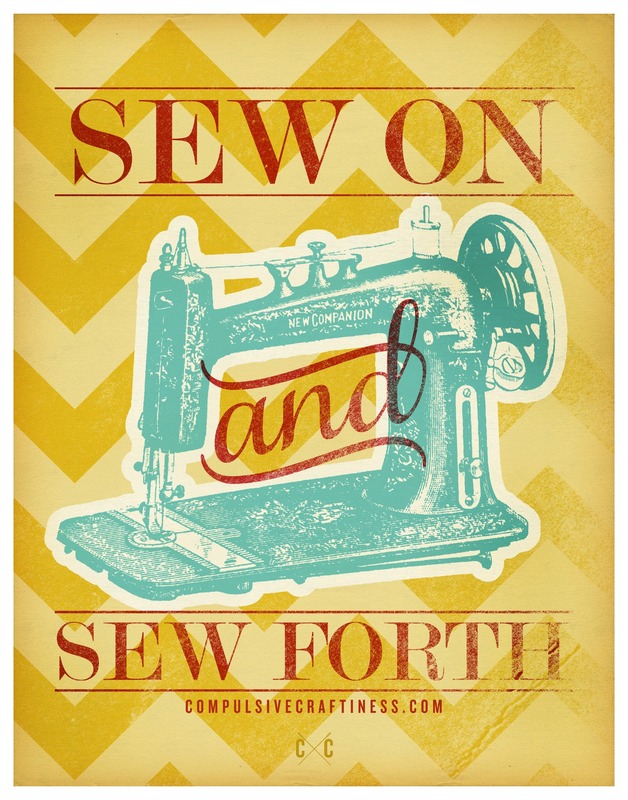 Drum roll please…..
Eighty four sewing projects!!! Phew…Not all of them were garments, or even whole garments! I tried to make sure I had photos etc, but as usual, some slipped the net. If you’d like to see them all, I made a board on Pinterest to keep track. You can also see some of them on my other blog, Vintage Belle. 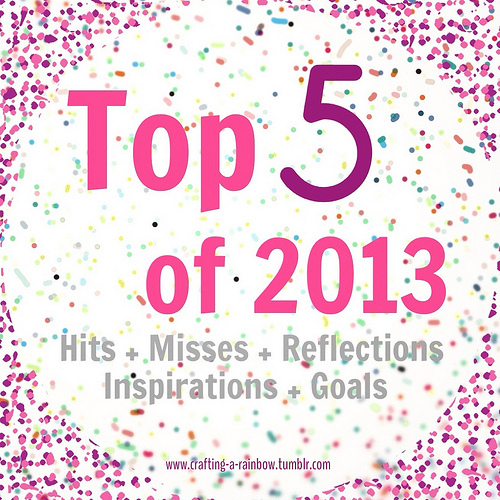 As far as what I’ll be getting up to next year – I have yet to make that list! I guess that’s what I will be doing tomorrow 🙂 Fingers crossed I will make more time for pattern cutting, & I have a sneaking suspicion Jungle January will be rearing its head once more.. In the mean time, have a great New Year & I’ll see you on the other side! 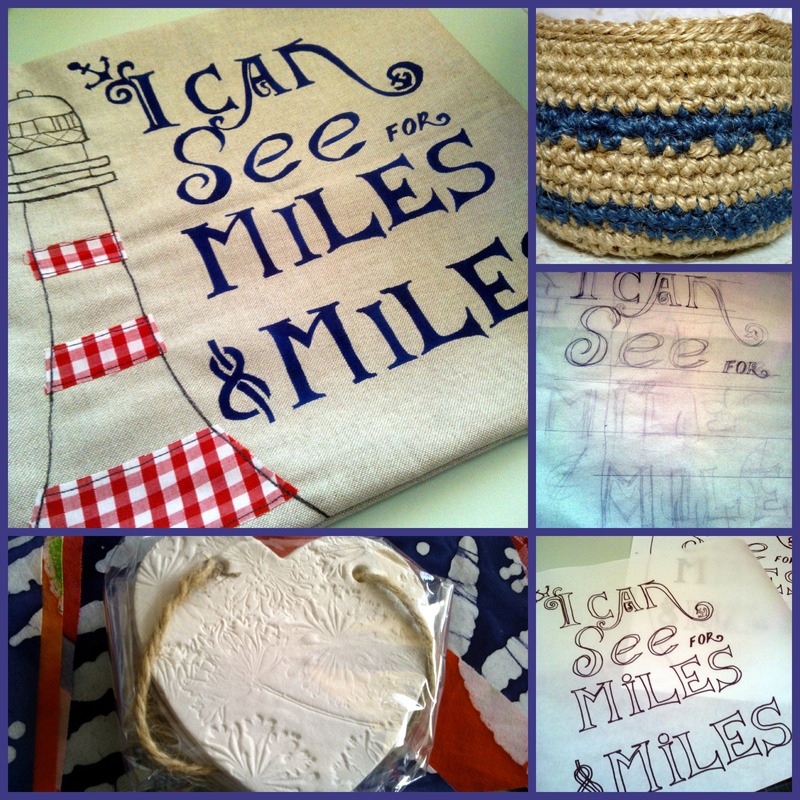 Free printable poster from Sarah from Compulsive Craftiness. For the download link, visit her blog. 84 projects! Wow! That is impressive- whether they are all completed or not! 84 is very impressive, well done you! Thanks!! I started out not making too many items, but I caught a vintage sewing bug… I suppose it just worked out this way, not sure I will be doing so many next year, I want to pattern cut more, but I know there are still loads of pretty vintage patterns I want to see in “real life”! Happy New Year to you too! !